According to Babasaheb Dr. B. R. Ambedkar, “One of the Fundamental Functions of the University is to provide facilities for bringing the highest education to the doors of the needy and the poor”. According to Babasaheb Dr. B. R. Ambedkar, “One of the Fundamental Functions of the University is to provide facilities for bringing the highest education to the doors of the needy and the poor”. He had given the Mantra that education was the only means for all round development of the poor and backward classes. He strongly felt that through education anybody could achieve the highest position in the society. Taking inspiration from Dr. Ambedkar our honorable Chairman, Dr. Madhukarrao Wasnik (Ex. MLC) came forward and established People’s Welfare Society. 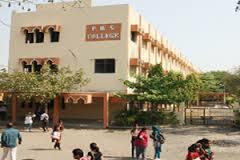 Recently NAAC Peer team visits college for Reaccreditation process for the third cycle on 21st august to 23rd August 2017. Third International Yoga Day was celebrated in college on 21st June 2017. 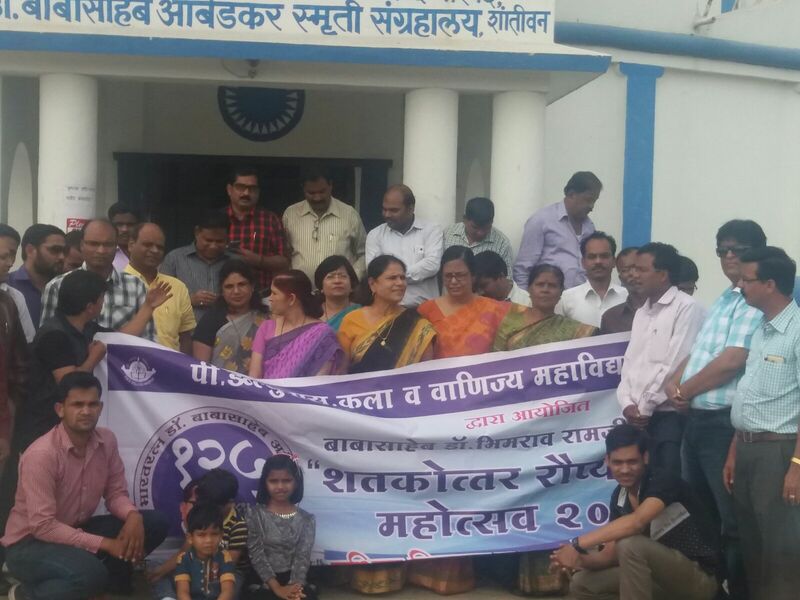 All faculty members senior, junior and non-teaching staff were present. Two trainers from Patanjali had been invited to give demonstration and traqining on yoga. 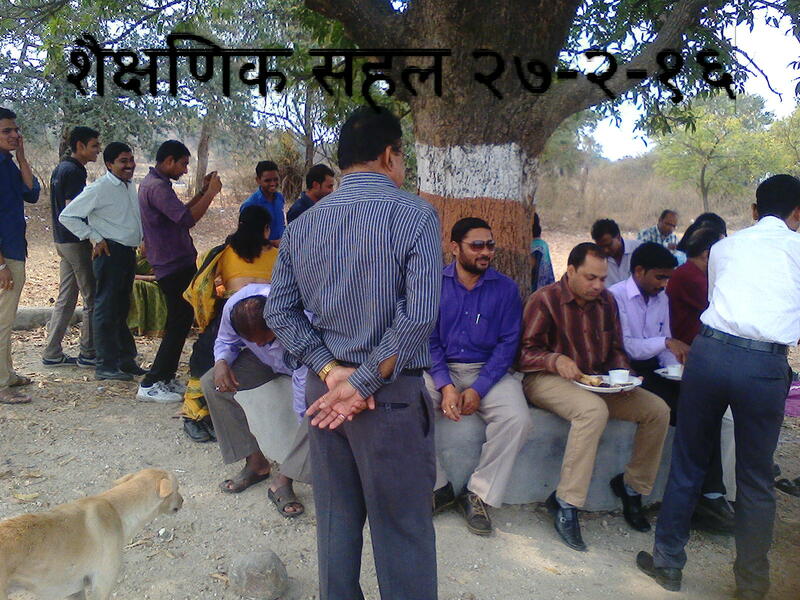 All teachers from Junior, Senior college and non-teaching staff participated in the activity. University Level NSS Camp held in Fetri from 5th February 2017 to 12 February 2017 on the theme "Clean India: Healthy India. Total 120 NSS volunteers from 15 colleges participated in the camp. The camp was inaugurated at the hand of noted Social icon Jaimini Kadu on 6th February. 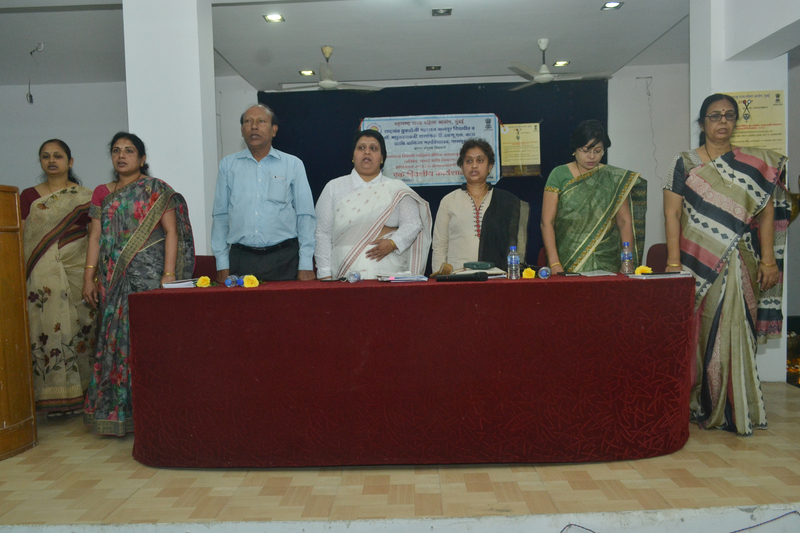 The Constitution Day organised in college by Department of Library. 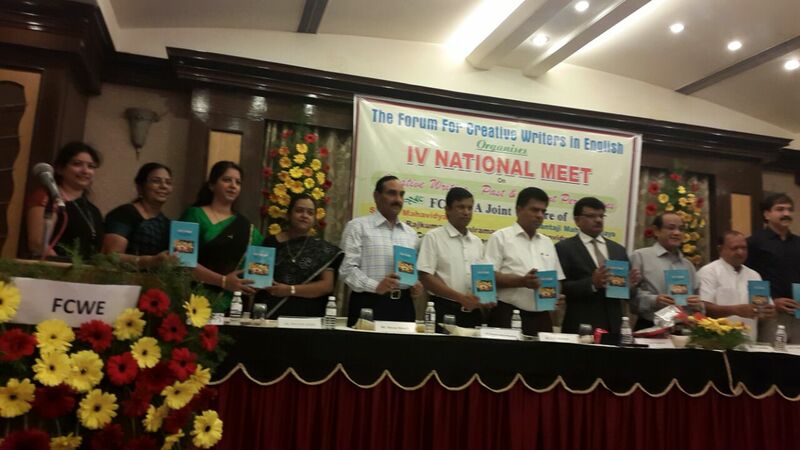 The programme was chaired by Dr. C. Patil. 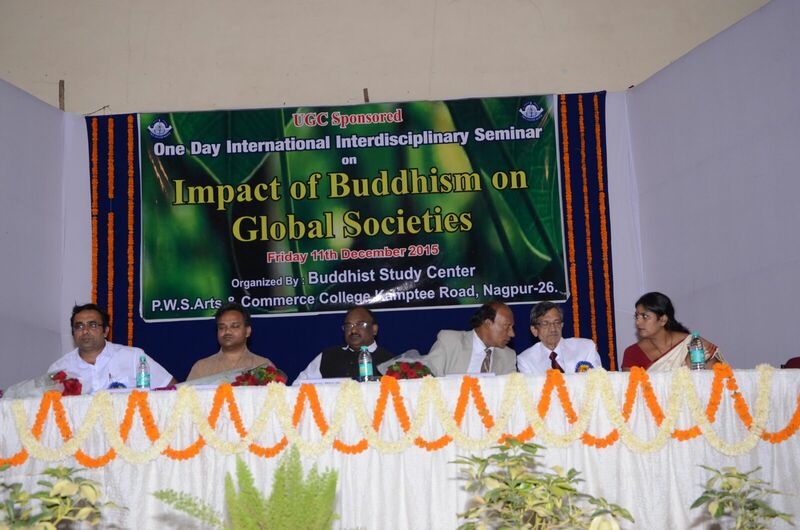 Mr. Purushottam Dongre and Dr. Sumedh Nagdeve were the invited speakers in the programme. The programme proceeding was conducted by Prof. Siddharth Wani. The preamble of the Constitution was read on this occassion.